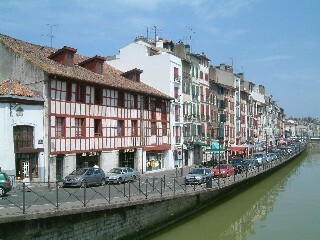 Bayonne, the capital of the region, is famous, amongst other things for the invention of the bayonet (hence its name). 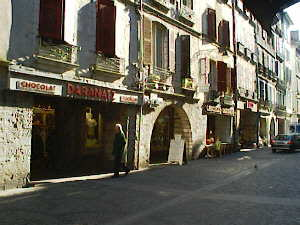 It is a busy commercial centre with many shops – large and small, and is well known for luxury chocolate, bayonne ham and basque linen. 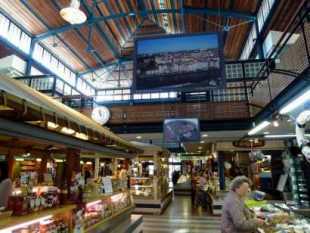 There are some excellent museums – specialising in topics ranging from the history of chocolate to ancient basque traditions – and they are free on the first Sunday of each month! 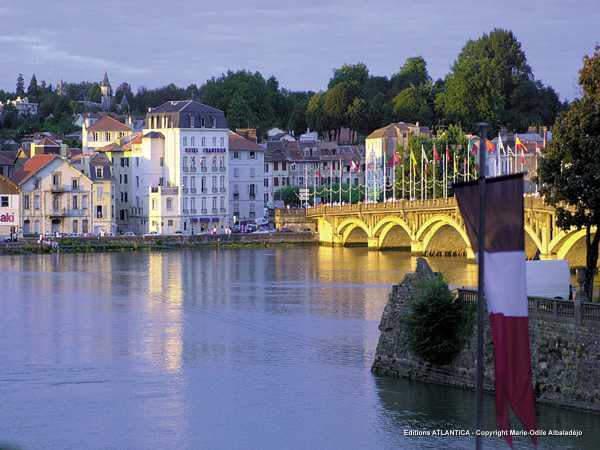 The city lies at the junction of the rivers Adour and Nive and remnants of its Roman origins are still evident in the town. There are lots of ancient buildings maintained in an excellent state of repair and many are still in use. The Tourist Information Office runs city walking tours of varying lengths, all of which use excellent and knowledgeable guides. 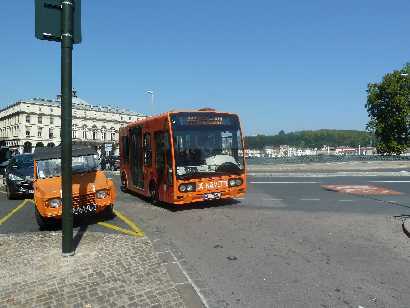 The old town is particularly delightful and the free ride on the mini shuttle bus (navette) from the out of town car parks is a tourist attraction in its own right. You can leave your car in parking de Glain (set your sat nav) and enjoy the views. Shuttles operate daily at six minute intervals with stops every 1/4 ml or so. 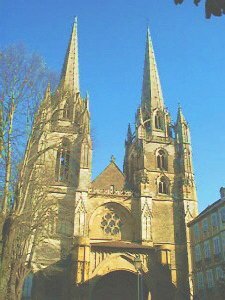 Bayonne is such a short journey from Labenne that it would be a pity to leave the Adour region without paying it a visit and enjoying its special character.